Helps your child get organized to get things done! The first course in (age 5-6, pre and early literacy) Study & Life Skills for year two. Making Plans teaches the young student how to do exactly that! 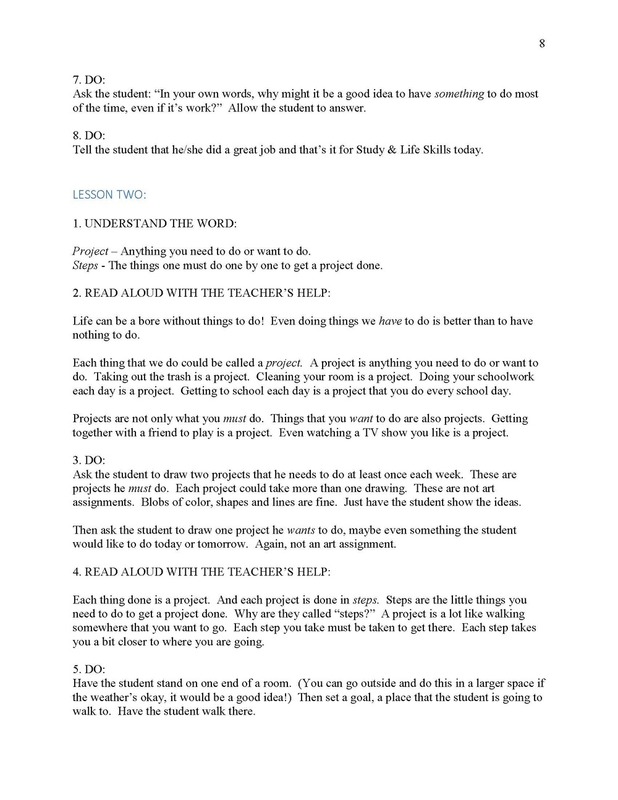 They learn what a project and a goal are, and how to make a plan with steps that will get them to their goal. They learn to differentiate between things that are impossible to do, things that are hard to do, and things that can easily be done. They develop an ability to spot which plans they will be able to do alone, and which plans will require assistance to get done. 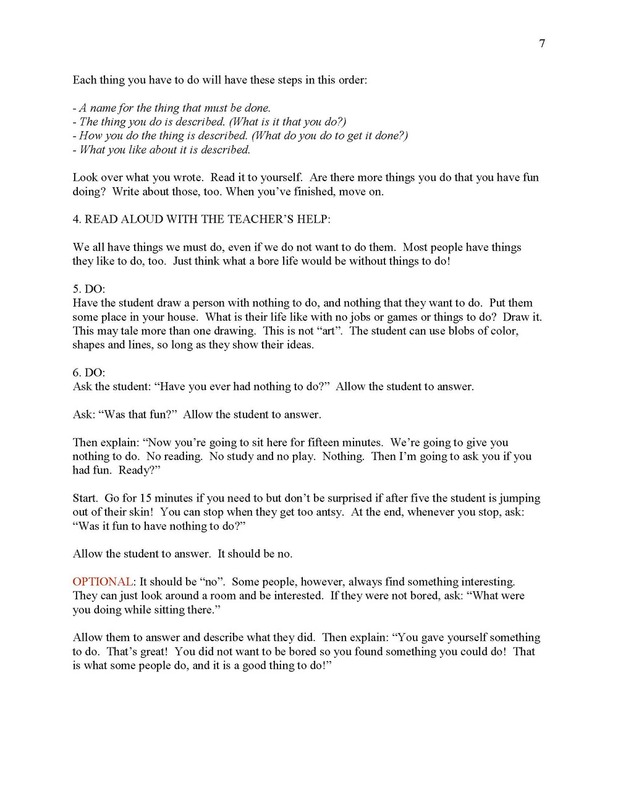 An invaluable set of understandings and skills developed at an age when the student is starting to want to get things done! All while developing reading skills. The steps one should use as a part of a plan to do a project. The fact that the student already makes and completes plans. Why plans do not work sometimes, and how one can fix a plan that is not working. How one knows that a plan is working. The difference between something that can't be done and something that is hard to do. How to know when you need help to get a plan done successfully.